IEEE GSM Projects used to transfer the data. We can transfer the embedded project values using GSM. 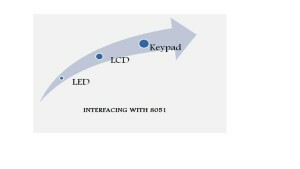 In most the electronics embedded projects can be develop using the GSM. We develop most the GSM projects using IEEE journal concepts. GSM is one of the easy way to transfer the data between the embedded systems and mobile systems. M.Tech and B.Tech projects we use GSM modem for various projects. We develop more than 2000+ GSM projects in last 10 years.